FIND ANOTHER LIKE THIS!!! VERY NICELY MODIFIED!!! HUGE SPEC!! 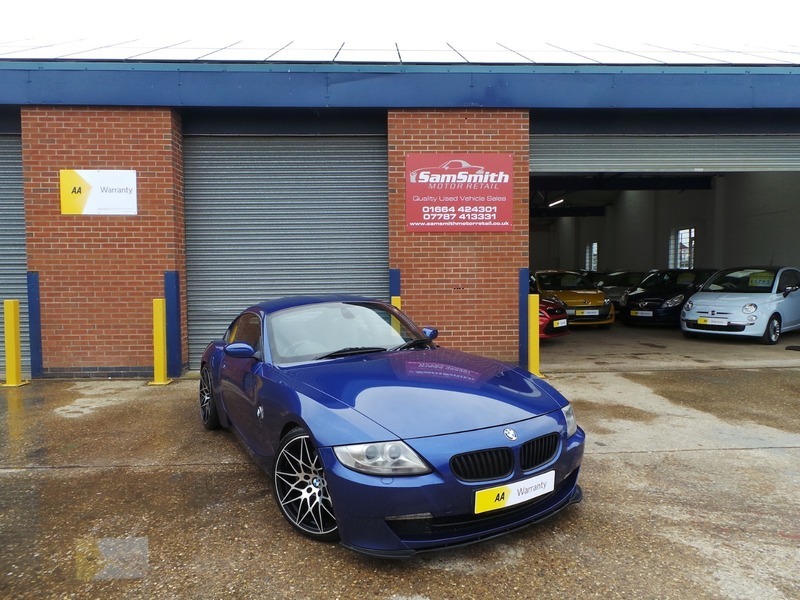 Just in as a part exchange is this stunning BMW Z4. Enthusiast owned this car has been very tastefully modified! Drives without fault and is in amazing condition! Full Scorpion sports exhaust, H R lowering springs, Carbon rear spoiler and front splitter, brand new Brembo discs and EBC RedStuff pads!